Prince William was reportedly once embarrassed because of Princess Diana’s public life. 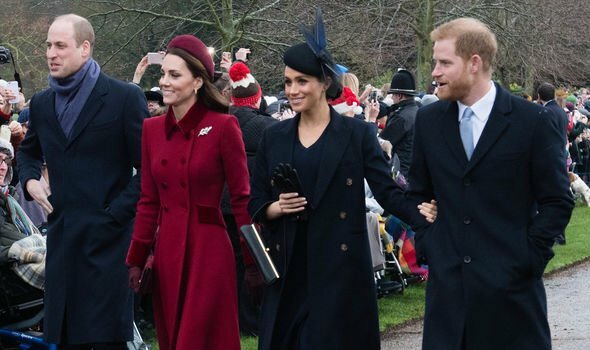 Kitty Dimbleby, daughter of Prince Charles’ biographer Jonathan Dimbleby and a friend to the two royal princes, joined Prince William, Prince Harry and the Prince of Wales on a theater trip. Kitty told Nicholl that Prince William was distracted by what’s going on at their home, especially since his parents were making headlines in newspapers due to their troubled marriage. “William told me, ‘Papa never embarrasses me but Mummy sometimes does,’” Kitty recalled, as quoted by Express. Designers trusted with Meghan and Kate’s home interiors both boast A-list clients and personal styles as different as the Duchesses themselves… so are you Team Vicky, or Team Ben? Kitty added that despite the issues, Prince Charles looked happy to be with his sons, and Prince William and Prince Harry felt the same about their dad. 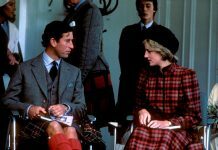 According to Nicholl, Prince Charles and Princess Diana put a united front to support their two sons while they were at boarding school. Even if they were feuding, they apparently still visited Prince William. 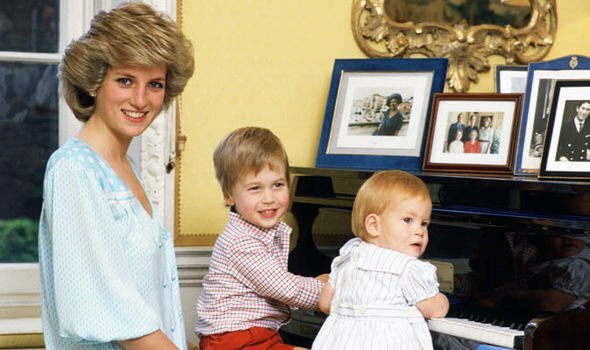 One of Prince William and Prince Harry’s schoolmates recalled how Princess Diana was very concerned about him after he accidentally hurt himself during a sports match. He added that the People’s Princess’ presence at school was never a big deal to them, and the royal mom seemed to like it that way. 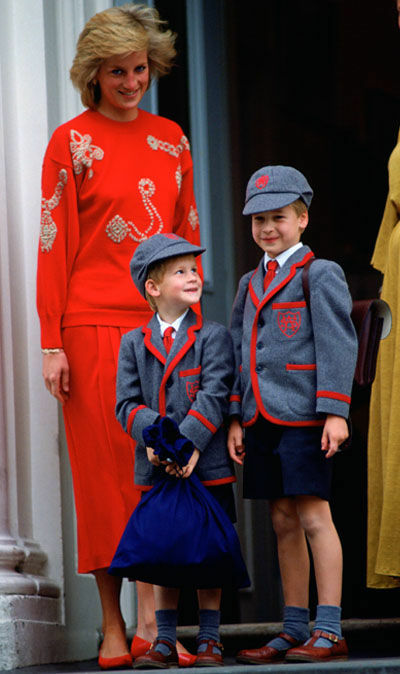 “For us boys, she was just William and Harry’s pretty mummy, not a princess,” the princes’ former schoolmate said. In related news, Prince William and Prince Harry reportedly had some regrets over their last phone call with Princess Diana. The Duke of Cambridge confessed that they were in a hurry to end the phone call because they were playing with their cousins. The two princes admitted that had they known it would be the last time that they heard Princess Diana’s voice, they would have talked to her longer. Prince William said that their last phone call still haunts him. According to Paul Burrell, Princess Diana’s former royal butler, Prince William’s first project when he becomes king will involve his mom. 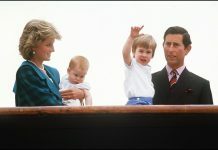 Burrell believes that Prince William will restore Princess Diana’s royal title.